Concrete removal services for both residential and commercial. 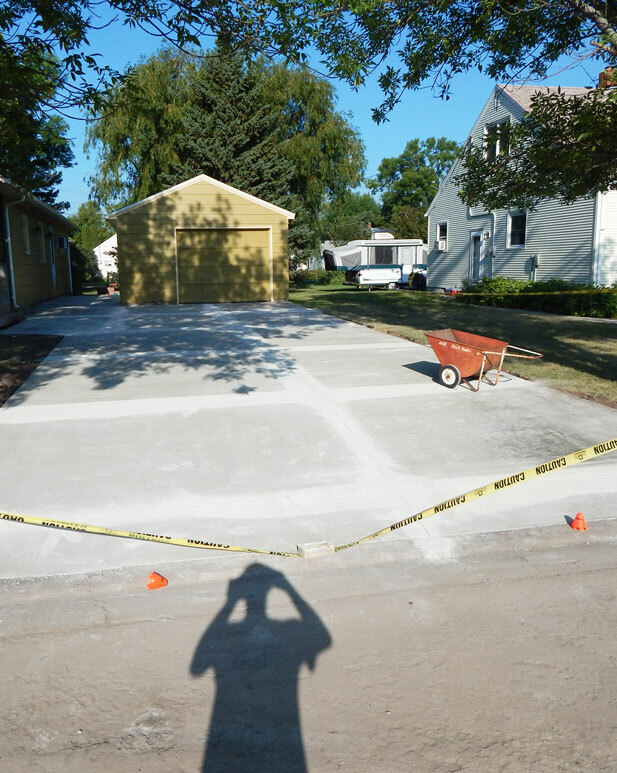 At A-P Concrete, LLC, we offer concrete removal services for both residential and commercial settings. If you have a piece of concrete that needs to be removed, we can take a look at it and see what needs to be done. Our team is dedicated to meeting the needs of the customer, so we work hard to complete your job in the shortest amount of time possible. We utilize an assortment of different equipment to come in and complete the tear-out to ensure the job is done correctly the first time around. 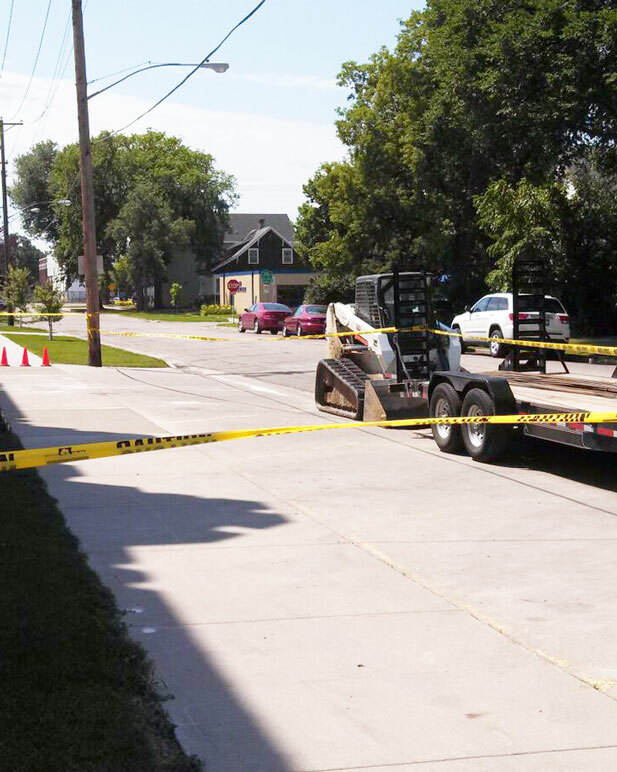 When tearing out your concrete, we take all the necessary precautions to ensure everything is done properly. Not only do we want to make sure our employees are safe, but we want to protect your home and its occupants as well. That’s why we often call in the specialists to mark off any water, cable or electrical lines running around the area. It’s all about protecting the safety of everyone involved in the removal process. 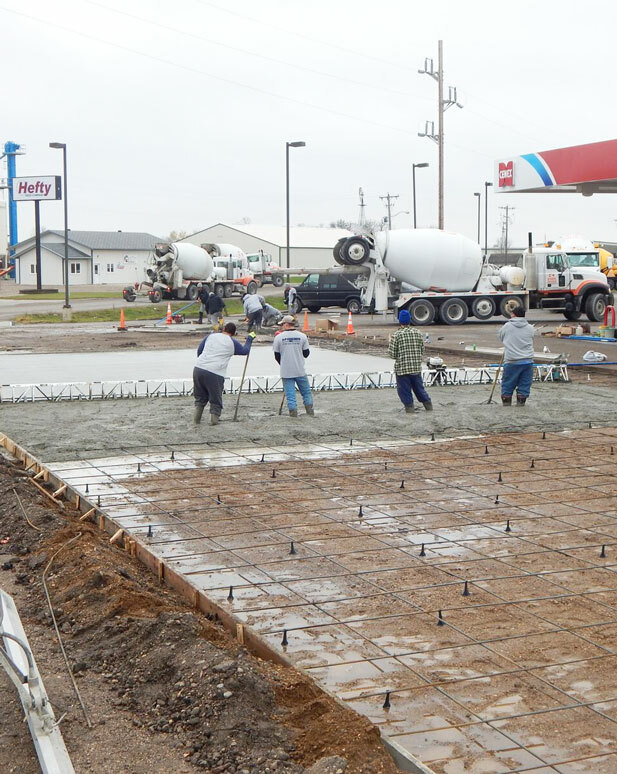 While we don’t generally repair concrete, we can provide you with a consultation that lets you know whether full concrete replacement and removal is required. 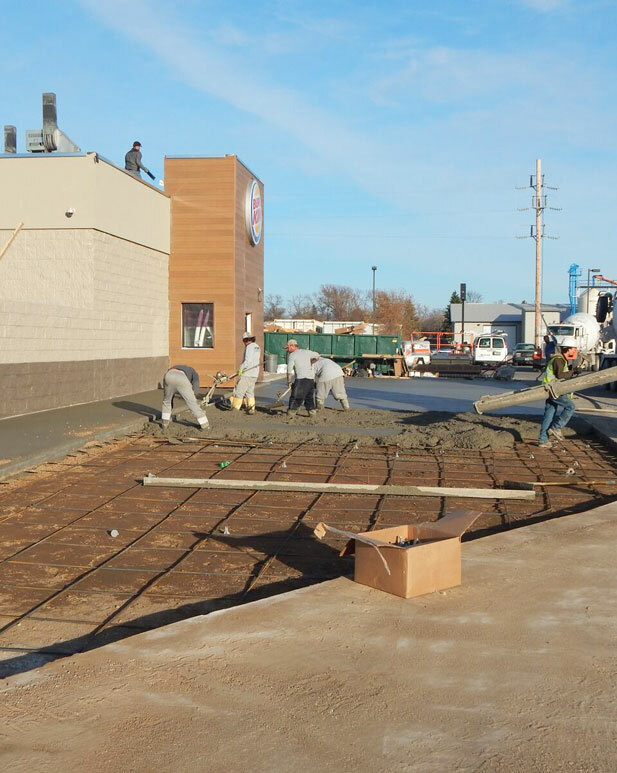 We offer services for driveways, sidewalks, patios and certain flooring. To find out more about the services we offer, give us a call and ask for details. We are happy to come out and provide you with a free quote so you can make an informed decision about how to proceed with your concrete.